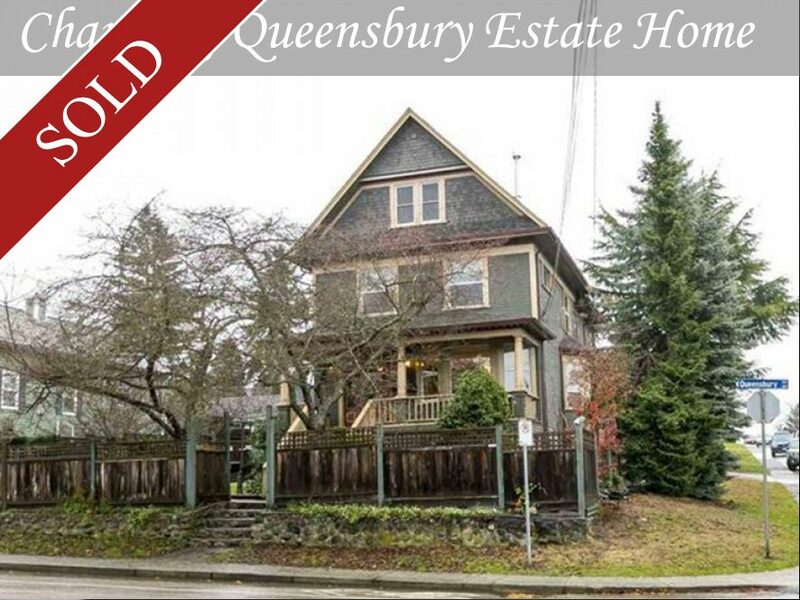 Stunning Huge character Heritage home in Queensbury North Vancouver With some City Views. Well maintained and move in ready, charming house is 4 levels and almost 4000 sqft of living space. Real fir wood floors, cozy gas fireplaces, large-open rec room on the upper floor, and a huge master bedroom on the top floor with a great view. Fully renovated. Legal basement suite. Perfect for mortgage helper. Large and bright corner lot. Great property to live, investment and possibilities of future development.